IMC Equity Group, a North Miami-based investment firm, paid $18 million to acquire a West Kendall shopping center. 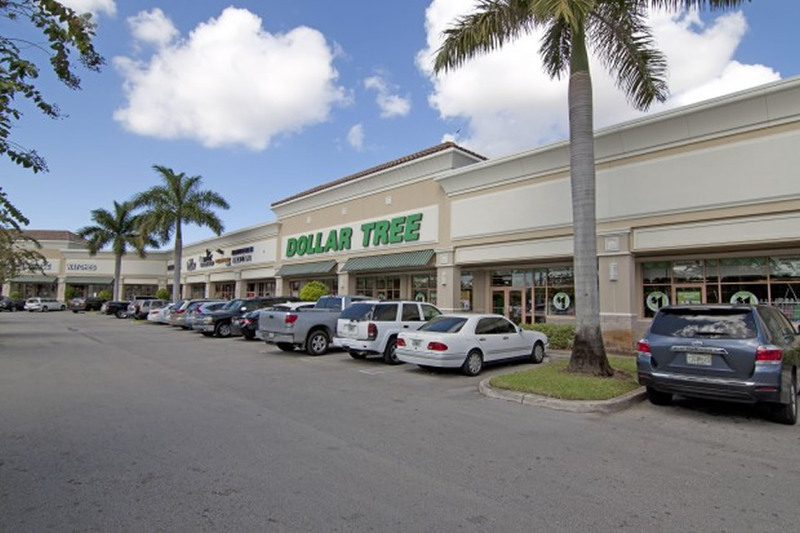 The fully leased property, a nearly 68,000-square-foot retail center at 15785 Southwest 72nd Street in Miami, is anchored by Dollar Tree, Planet Fitness and Valsan. A Walgreens and new Taco Bell on the site were not part of the deal. 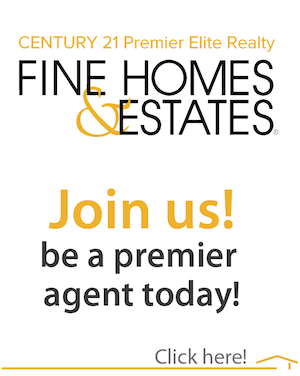 It sold for close to $265 per square foot, Marcus & Millichap announced on Monday. Kirk D. Olson and Drew A. Kristol, both vice presidents of investments, represented the seller, RREF II WSS Acquisitions LLC, an affiliate of Rialto Capital Management.